Now this amazing fact came across my desk today. Who knew? 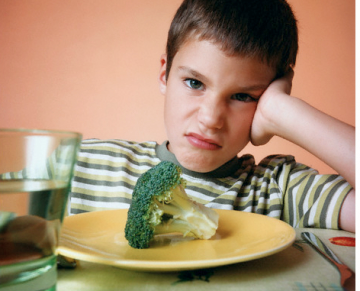 I was just speaking to a friend of mind the other day whose son always cried out when served broccoli for dinner. Broccoli is a human innovation, a man-made food, and a result of a mutation selected and cultivated by man throughout history. 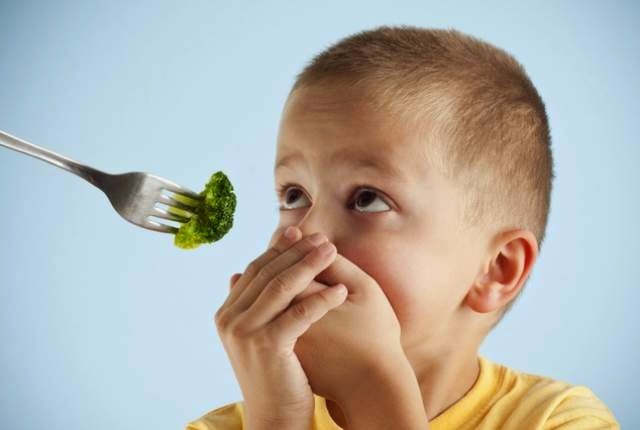 Known for its green hue and resemblance to a tiny tree, broccoli has been the bane of kid’s existence since it was first introduced in the Mediterranean almost 1,000 years ago. Broccoli is a result of the selective breeding of wild cabbage plants starting around the 6th century BC. Its name, from the Italian broccolo, relates to the flowering top of a cabbage – a tribute to its heritage. Since the Roman Empire, broccoli has been regarded a valuable man-made food and source of nutrition among the people of Italy and was eventually introduced to England and America in the 1700s. It took until the 1920s for broccoli to gain in popularity in the United States. Start with a wild cabbage. Wild cabbage has small flowering buds, but only flowers every other year. By controlling the environment, perhaps in a greenhouse of sorts, a horticulturist (or even a very patient veggie lover) can make the wild plant to reproduce itself many times, each time selecting the resulting plant that has the most desirable qualities and simply discarding the rest. 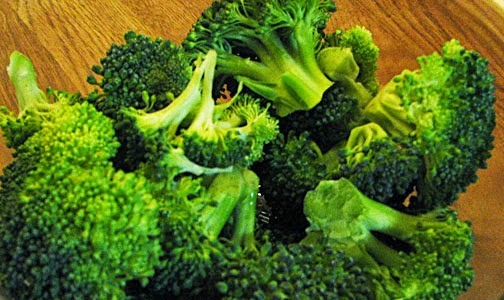 For broccoli, the selected traits were likely larger, tastier buds. This selection process was a lengthy one that spanned over many years before the vegetable began to resemble our modern quintessential green vegetable. Further evidence of how far broccoli has come are vegetables like cauliflower, kohlrabi, brussel sprouts, kale, even the modern form of cabbage available at grocery stores. Each of these seemingly distinct vegetables were also bred from wild cabbage and did not occur as wild plants before. They can each be considered a man-made food. Broccoli even has three varieties itself! Have you seen the fancier, more delicate broccolini? 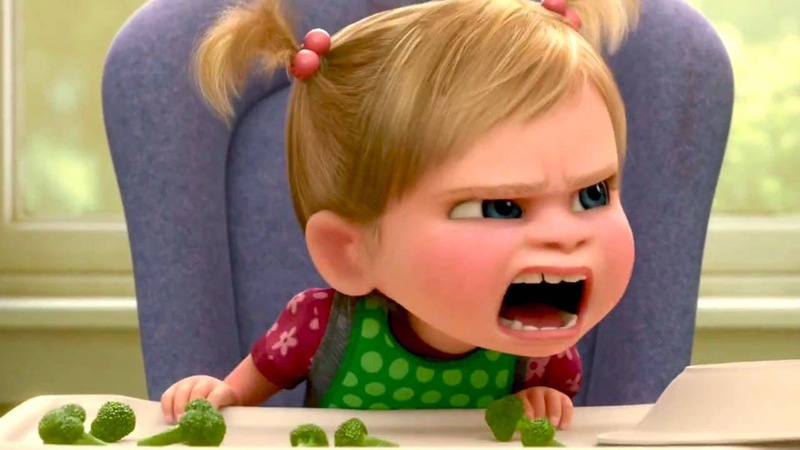 Broccoli may be a man-made food, but it is not considered a GMO. Genetically modified organisms (also known as GMOs) are food plants that have been produced from organisms in which specific changes were introduced into their DNA through genetic engineering. Such engineering has allowed for the introduction of new desired traits to crops such as resistance to pesticides, and has also allowed for better control over the plant’s genetic structure. While this modification process may sound like the one described above, the key to GMOs and their controversies is the genetic engineering – the meddling in the plant’s DNA. Broccoli and its other cabbage family relatives, on the other hand, were developed from selective breeding techniques in which the desired traits were naturally occurring, even if they were considered anomalies. So while broccoli is a man-made food, nature assisted in its creation. So go ahead, eat up. Just don’t expect to find some wild broccoli on your next camping trip! For more information on the roots of broccoli and other man-made food, see this article on Brassica oleracea.